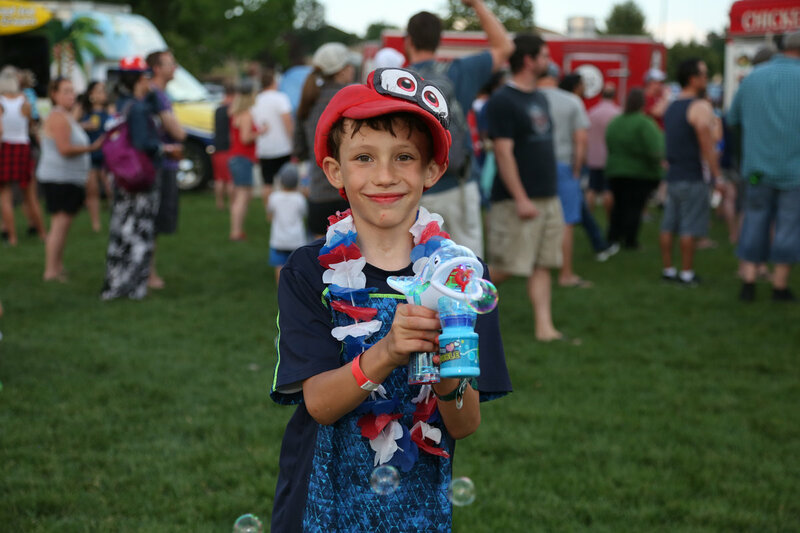 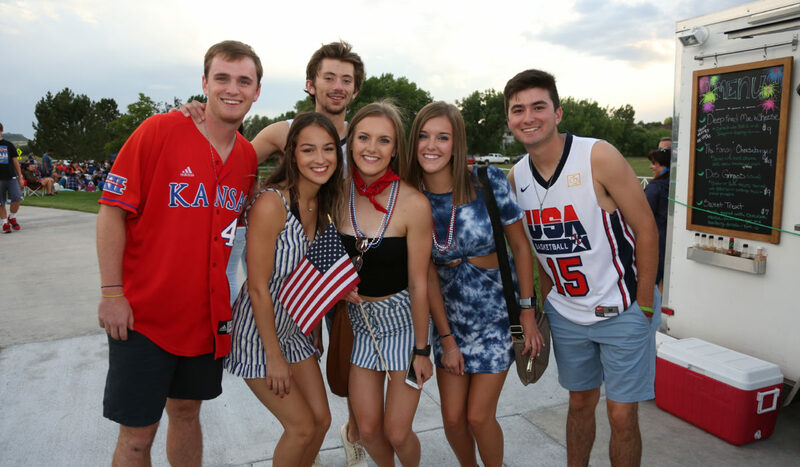 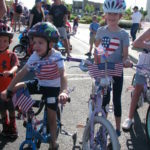 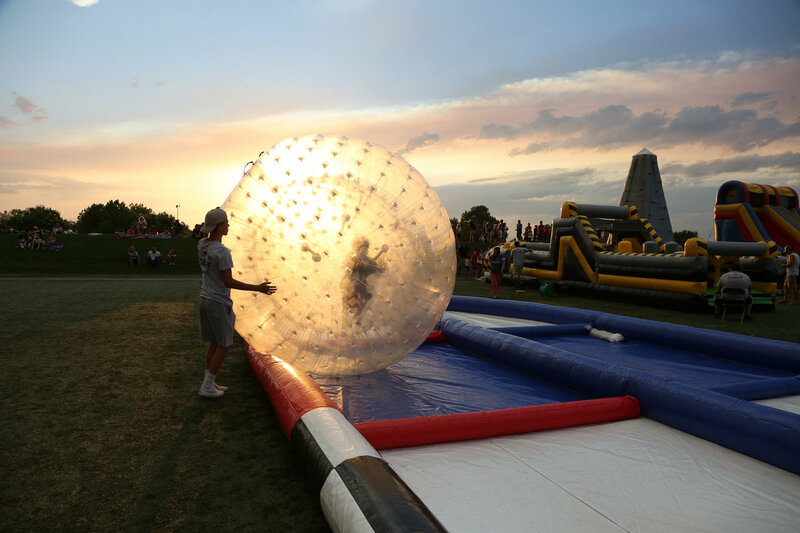 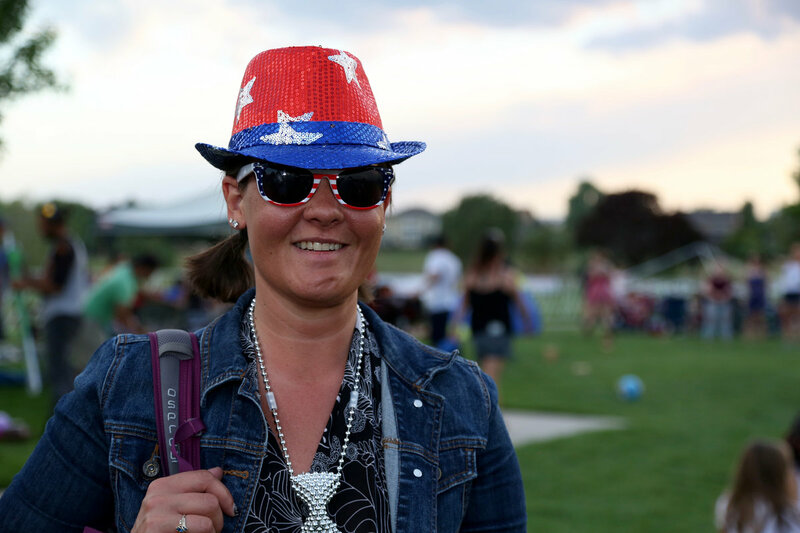 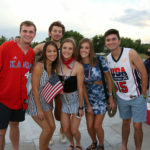 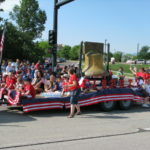 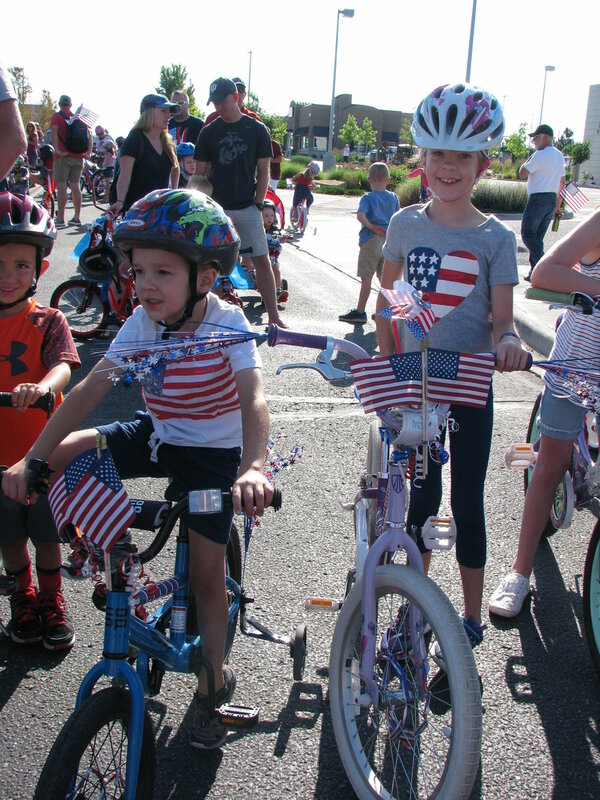 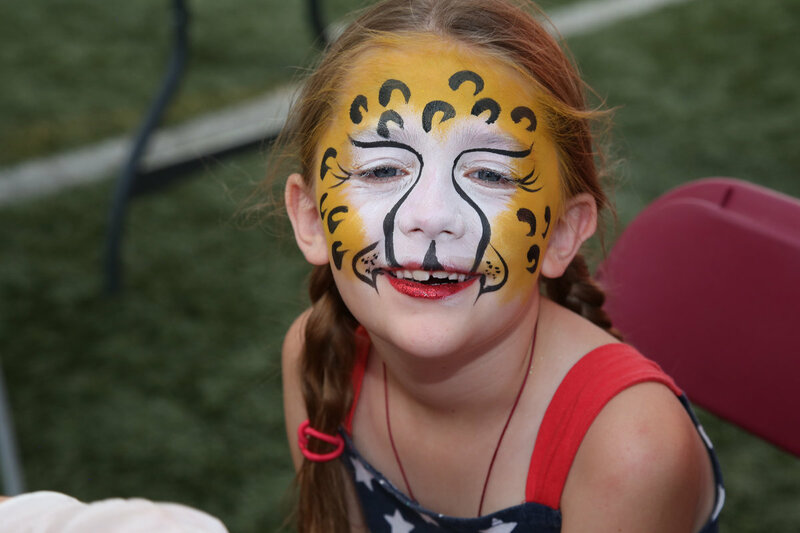 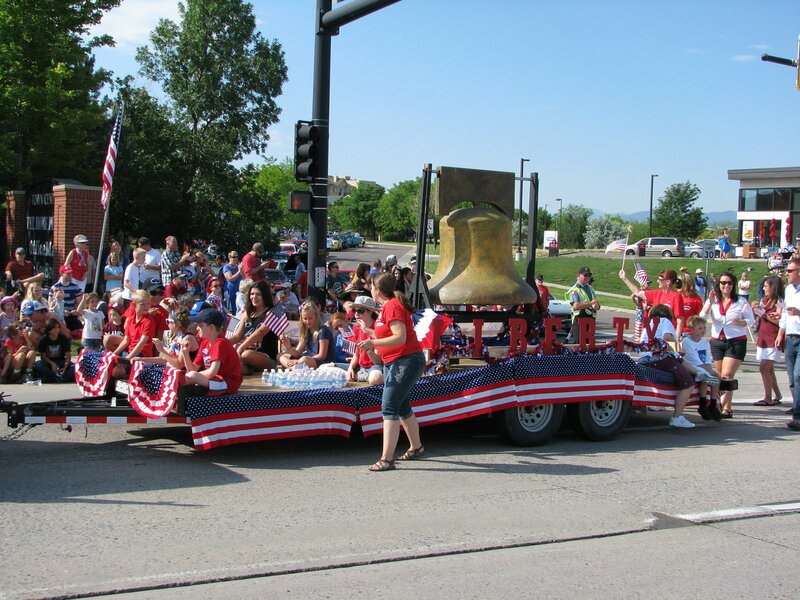 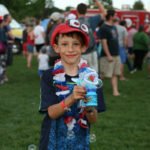 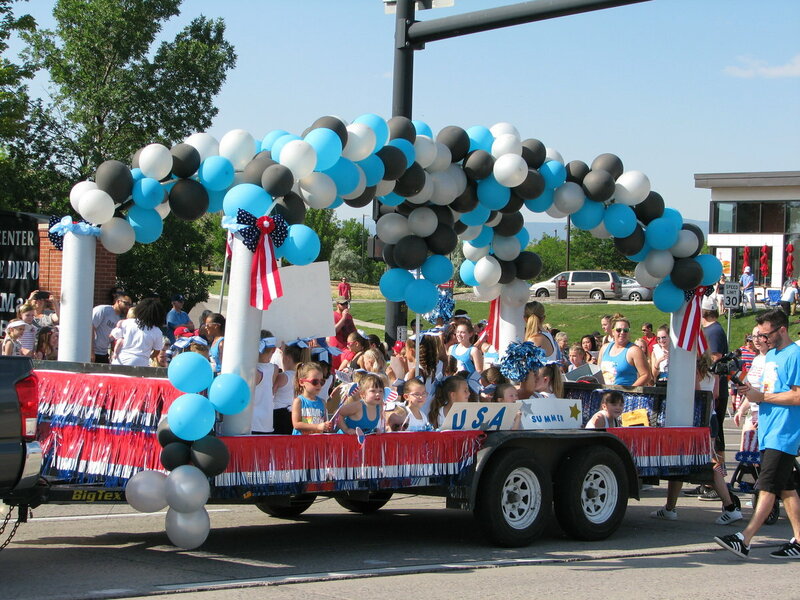 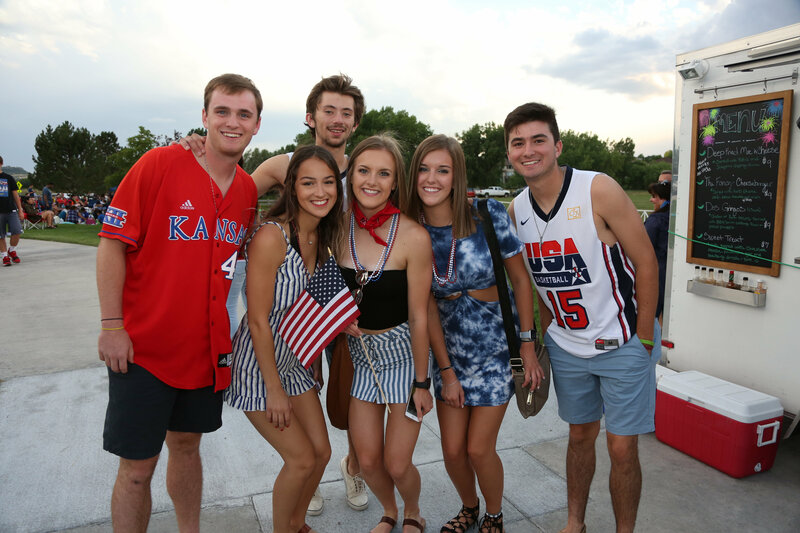 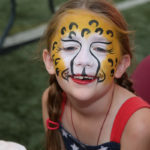 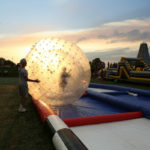 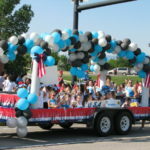 The Highlands Ranch 4th of July Celebration hosted more than 12,000 people for an evening of music, games, food trucks, and—of course—fireworks! 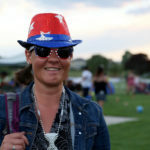 The rain deterred some from the event, but those that stuck it out were treated to a great fireworks show. 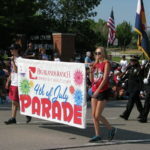 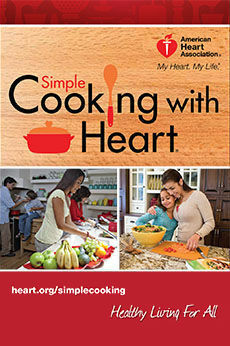 UCHealth sponsored the event.